At any point in time, the school authorities are liable to ensure the safety and security of their students and locker is one of the most needed facilities at schools to ensure this. However, in many cases, it has been observed that stringent policies are not being followed by the authorities to ensure the safety of the students. If your school is yet to provide lockers for students, then here are a few reasons why you should reconsider your decision and install lockers right away. If lockers are allotted to each and every student, then they can safely put away their valuables like wallets, gadgets and important notes. In this way, you can minimise the thefts happening in your school grounds. 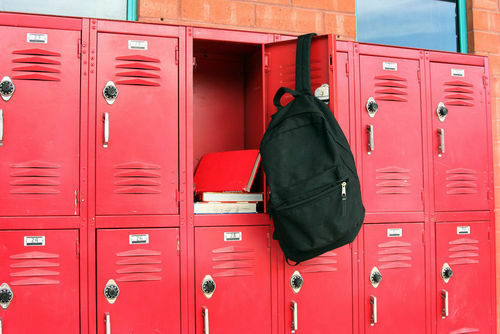 Even if you are offering shared lockers to students, they can easily confront their schoolmates in case anything goes missing from their lockers. If school lockers are installed on the premises, the children will learn to be responsible enough to handle their belongings with ease. All in all, they will learn to respect their own privacy and think twice before invading others’ privacy. Students eventually learn to protect their valuable possessions with great attention. If lockers are not available, students are likely to carry heavy backpacks to school and bring it back home. With promotion to higher classes, they may have to carry extra books. However, with lockers, they can simply store some books in the locker itself. This way, it helps avoid issues like back pain and neck pain. If the physical discomfort is taken care of properly, then students will be able to focus on their studies. For every student, discipline is levied both at home and at school. If they are being reprimanded heavily for their mistakes, they might be scared to portray their creativity to their teachers and students. With school lockers, they have a free hand to organize things as per their likes and interest. With time, it also allows them to be well-organized and responsible. Generally, students’ belongings are personally monitored by either their parents or teachers. Hence, offering them a locker will give them the privacy to keep their favourite things away from scrutinizing eyes. With time, school lockers have turned out to be a necessity for every student. Hence, it is time to install school lockers for every student’s safety and security if you haven’t already installed. 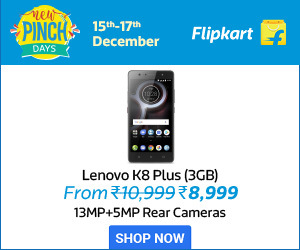 Previous articleAmazon’s Great Indian Sale is Back!